Mod Squad is an authorised Australian retailer for CronusMAX. Why buy from us? Flexible payments. Fast delivery. Full Australian warranty. Expert support. 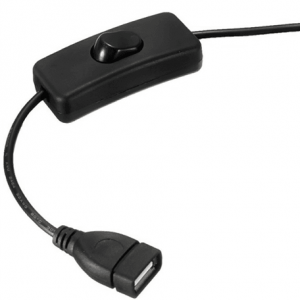 CronusMAX USB hub works perfectly for PS4 Full Cross Over Support, PS4 Wheel Edition Support and for connecting crossover controllers to other consoles. CronusMAX PLUS USB 2.0 Hub enables Full Crossover Support on PS4 when using a CronusMAX PLUS – no more gameplay disruptions every 10 minutes! 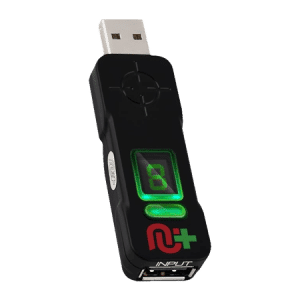 The CronusMAX USB 2.0 hub prevents short disconnects as the CronusMAX reauthenticates the controller with a PS4. 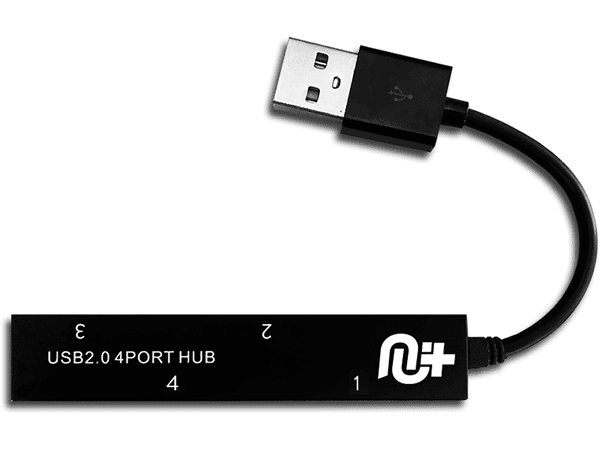 Simply plug an official DualShock 4 into Port 4 of the CronusMAX USB hub and your preferred controller into Port 1 or Port 2 and you’re done! 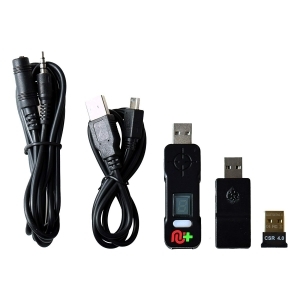 CronusMAX USB hub works perfectly for PS4 Full Crossover Support, CronusMAX PLUS PS4 Wheel Edition Support, and for connecting crossover controllers to other consoles. 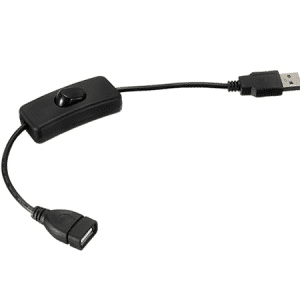 The USB hub is fully compatible with the Accessory Add-On port of the new Drive Hub (available at CronusMAX). 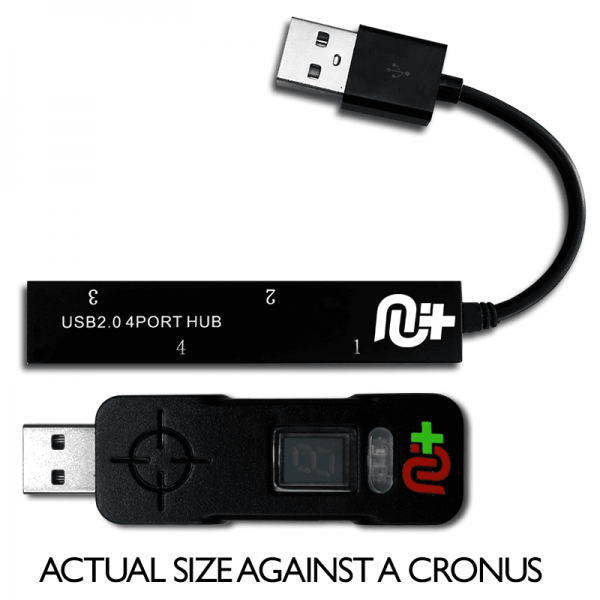 If using CronusMAX USB 2.0 Hub for Full Crossover Support on PS4, disable PS4 Partial Crossover support in Cronus Pro app. Please check the official CronusMAX forums for compatible devices, or contact us for pre-sales enquiries. For technical support and troubleshooting, visit the official CronusMAX support forums. For pre-sales, orders and general enquiries, please contact us. For product demonstrations and general support, visit our Twitch channel, YouTube channel and Discord server. Follow our Twitter feed to be notified when we go live.